The Association for Computing Machinery (ACM) has named Tim Berners-Lee as the winner of the A.M Turing Award, the most prestigious honor in computer science. Often thought of as the Nobel Prize of computing, the award is named after renowned British mathematician Alan M. Turing and is accompanied by a $1 million prize courtesy of Google. The ACM cited Berners-Lee as the inventor of the World Wide Web, creating the first web browser and inventing fundamental protocols and algorithms that have allowed the web to scale to what it is today. Berners-Lee said he is humbled to receive the namesake award of a computing pioneer who showed that what a programmer could do with a computer is limited only by the programmer themselves, adding that it is an honor to receive an award like the Turing that has been bestowed to some of the most brilliant minds in the world. Indeed, past recipients include Vint Cerf, Bob Kahn and Alan Kay, just to name a few. The award was first presented in 1966 (to Alan J. Perlis). The world is a vastly different place thanks to the contributions of Berners-Lee but that doesn’t mean he isn’t worried about the future. 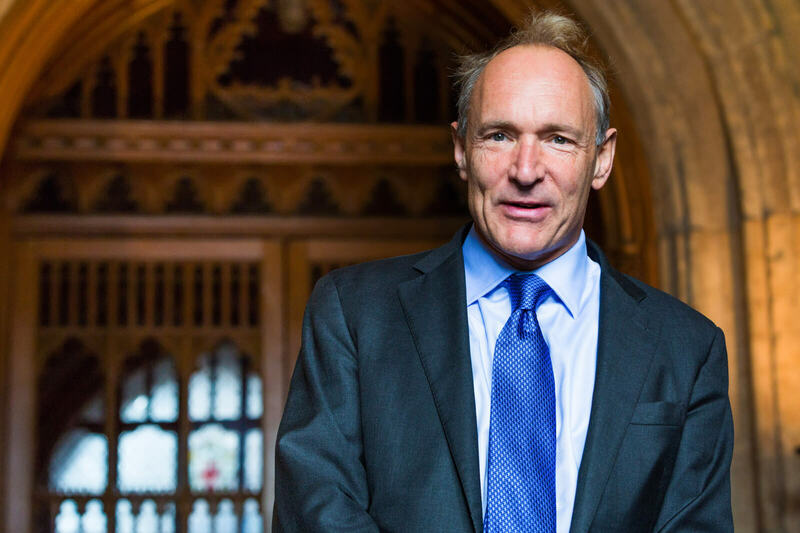 Last month, Berners-Lee spoke publicly about some of the dangers he foresees in a world overrun with technology such as loss of personal data and grappling with fake news.